China being the largest market in the world for electric vehicles several automakers like Renault-Nissan, Volkswagen, Volvo are focusing on battery-powered electric cars for the country. 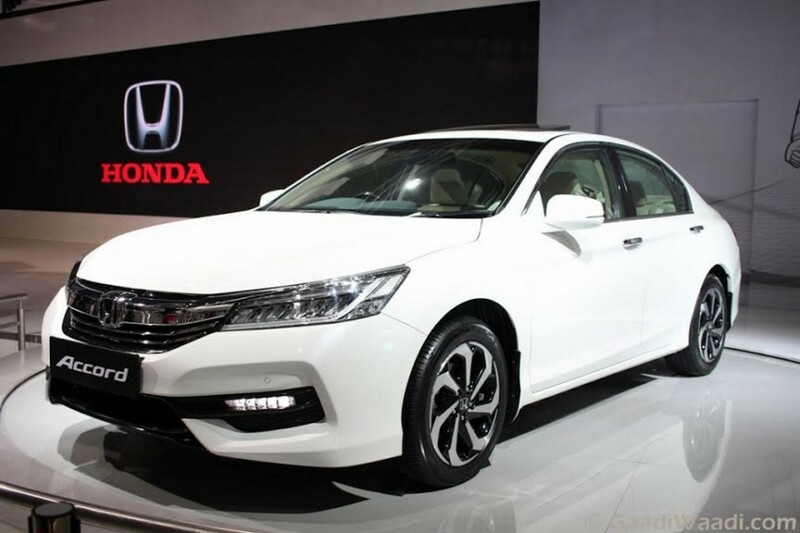 The latest entrant in the list is Japanese automobile giant Honda. The auto manufacturer has announced that it will launch an all-new electric car in the country by the end of 2018. While the launch of the new electric vehicle has been announced, the exact model is yet to be confirmed. The announcement has been made at the 2017 Shanghai Auto Show. At the automotive event several automakers have displayed their respective electric vehicles. While some cars are ready to go on sale, some are futuristic concepts. Chinese government has ensured that it will introduce tougher and more stringent law to reduce the pollution level in the country. 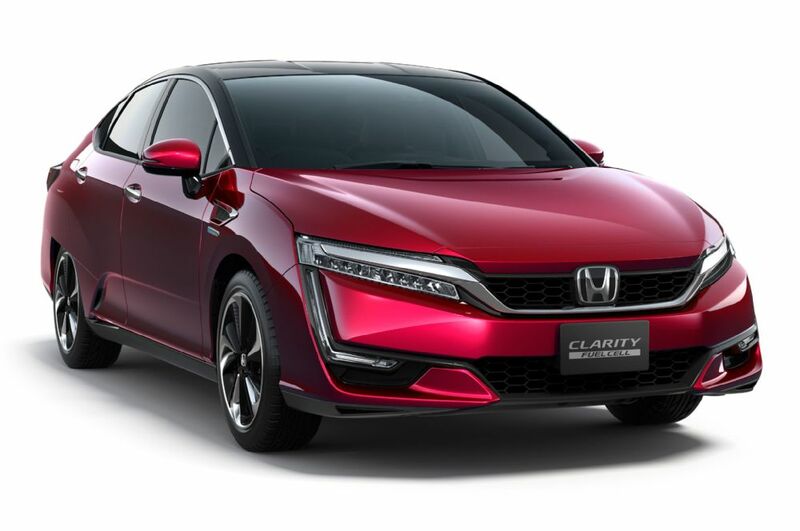 Honda’s new electric car will surely come complying to that new rule. In Chinese market, automakers will have to sell at least 8% of their fleet with fully electric powertrain or plug-in hybrid powertrain, which makes the world’s largest auto market the largest EV market as well and the number is about to shot up further in near future. The new Honda electric vehicle will be sold along with the Japanese automaker’s Chinese partner Dongfeng’s own cars. The Chinese brand has announced that it will widen its operation across the country by setting up its third car assembling plant, which will start rolling out cars from 2019. With this, the Honda and Dongfeng’s joint venture will reach to an increased production capacity of around 6 lakh units per year. Honda is known for its range of environment friendly cars. At the 2017 Shanghai Auto Show too, the Japanese automaker has showcased CR-V hybrid, which is about to go on sale in the country from second half of this year. It also has eco-friendly powertrain equipped cars like Accord hybrid, Clarity fuel cell in its global portfolio.